Most of the time when we are sending the email to another person, we don’t have any idea, how attractive options are available in formatting options. In formatting option there are numerous option regarding the font-style & size, adding an image, one of them is add a link in Gmail, which is very helpful from the business point of view. We are going to explain you all the things in details in step by step. 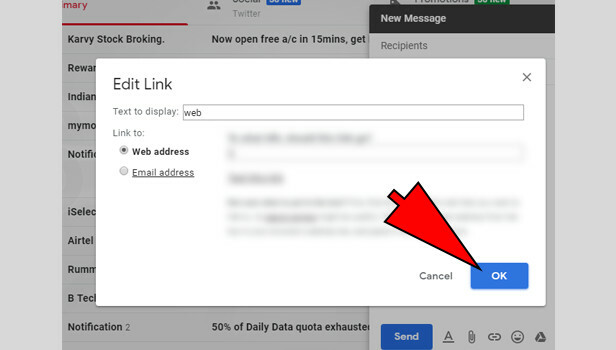 Sign in with Gmail: Open your Gmail and sign in with your Gmail account. 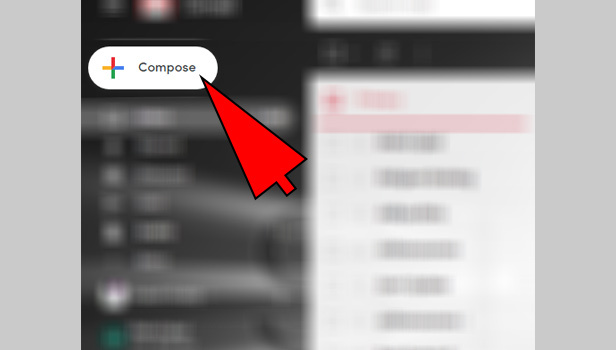 Click on ‘Compose’: Now click on ‘compose’ option at the top left corner. Enter the email address. You can see the option of “To” on the top. Enter the mail address of the person whom you want to send a mail in this box. 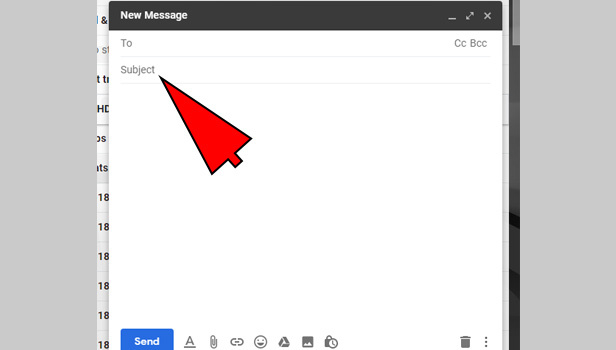 Complete the mail: Add subject and CC and BCC in your mail. Write down the mail in the big box. 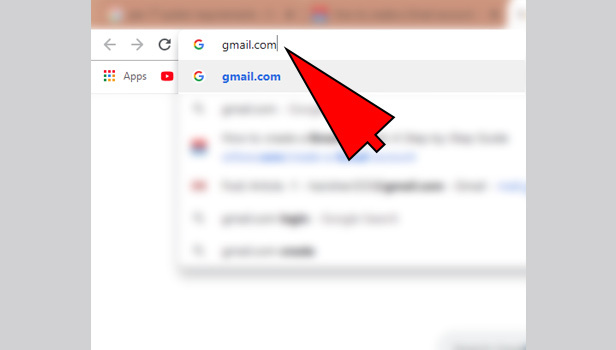 Click on insert links option: At the bottom of the compose box, you can see insert link option in the right of the ‘send’ option. 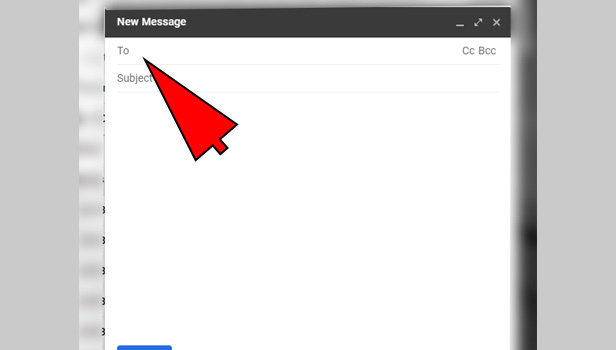 Click on ‘text to display’: Click on ‘text to display’ option and add the text. Enter the web Address: Enter the web address. Click on ‘ok’ to confirm. Open the Gmail app: Open your Gmail app and sign in with your Gmail account. Tap on compose icon: Tap on the compose icon option at the bottom right corner. Enter the mail address: Enter the mail address of the person whom you want to send a mail in “To” box. Add subjects and write the mail: Now write your subject and mail to complete it. 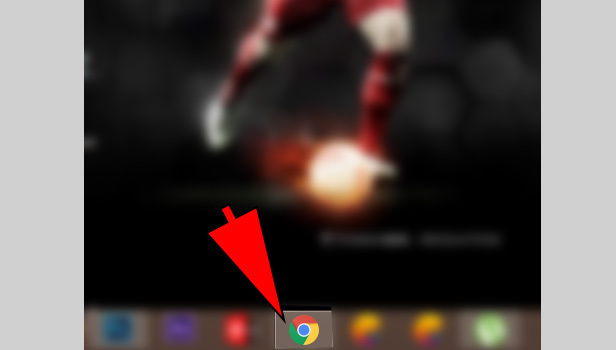 Tap on ‘insert’ icon: Tap on insert icon to attach link. Gmail is available on both platforms Android and IOS. On Android, the app is inbuilt and on IOS devices, you have to download the app to use its other services. 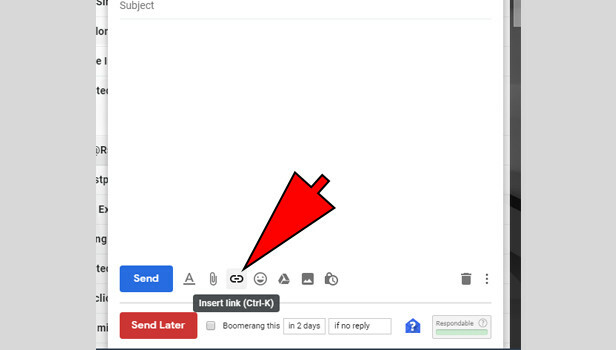 Adding a link to email is a very easy process and very useful. Most the times people want to visit your website, to know more and to get the deep knowledge, so adding link with Gmail will help them. 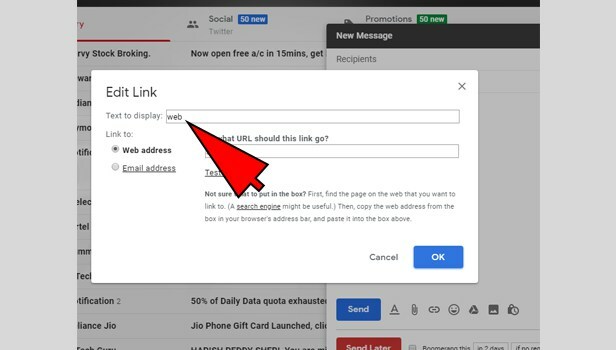 These are steps will help you to know how you can add links in Gmail.